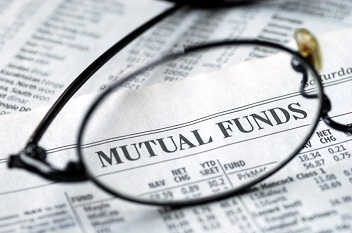 The assets under management (AUM) of the mutual fund (MF) industry saw an exceptional growth of 42% at Rs 17.5 trillion in fiscal 2017 from Rs 12.3 trillion a year ago, said a report. As per the data assembled by the industry lobby, Association of Mutual Funds in India, the quarterly average assets under management also registered a quarter-on-quarter growth of 8% in the March quarter, rating agency ICRA said. Investors infused additional Rs 3.4 trillion across categories during the year under review. Net inflows in liquid, income and equity (including equity linked savings schemes or ELSS) categories saw fresh investment of Rs 1.2 trillion, Rs 96,000 crore and Rs 70,000 crore respectively, ICRA stated. Equity funds (including ELSS) witnessed net inflows of Rs 8,216 crore in the March quarter, up from Rs 6,462 crore in February. During the quarter, assets of equity funds (including ELSS) reached an all-time high of Rs 5.4 trillion. The category witnessed month-on-month jump of 4.5% and a year-on-year growth of 40.7%. In fiscal 2017, the total inflow into the category stood at Rs 70,367 crore with net inflows in every month.